Melanie V. Woodward is an associate in Nutter’s Litigation Department and a member of the firm’s Product Liability and Business Litigation practice groups. Clients frequently engage Melanie for legal advice in product liability defense matters, government investigations, and complex commercial litigation. Employers rely on Melanie to counsel them on a variety of labor law matters. Clients appreciate Melanie’s experience in all stages of litigation, including initial fact investigation, discovery, depositions, dispositive motions, expert witness preparation, and trial. Melanie is committed to the firm’s proud legacy of pro bono representation. She successfully represented a former prisoner pursuing a civil rights action before the U.S. District Court for the District of Massachusetts. She was a key member of the team representing a special needs student in a mediation that resulted in extra educational services for the student. Melanie also secured lawful permanent residency for a minor who had been neglected and abandoned in her home country after a hearing before the Immigration Court. In addition to her summer associate work at Nutter, her professional experience includes serving as a legal extern for the Honorable LeRoy F. Millette of the Supreme Court of Virginia, a legal intern at the Suffolk County District Attorney’s Office, Child Protection Unit in Boston, and an intern at the Office of Senator John Kerry in Boston and Washington, D.C.
During law school, Melanie served as senior articles editor for the William & Mary Bill of Rights Journal and as a member of the National Trial Team. Melanie is committed to the firm’s proud legacy of pro bono representation. She recently secured lawful permanent residency for a minor who had been neglected and abandoned in her home country after a hearing before the Immigration Court. 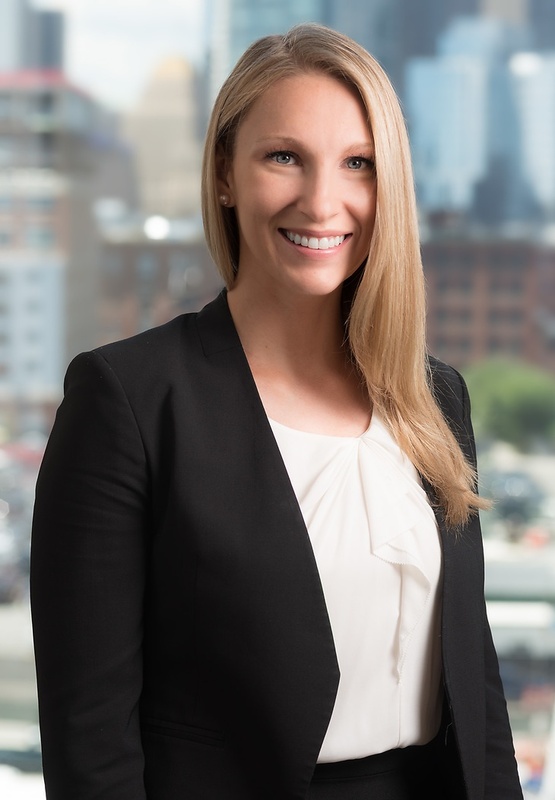 Melanie’s professional experience includes serving as a legal extern for the Honorable LeRoy F. Millette of the Supreme Court of Virginia and a legal intern at the Suffolk County District Attorney’s Office, Child Protection Unit in Boston.